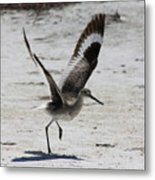 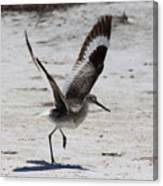 Willet Take-off is a photograph by Barbara Bowen which was uploaded on July 17th, 2010. 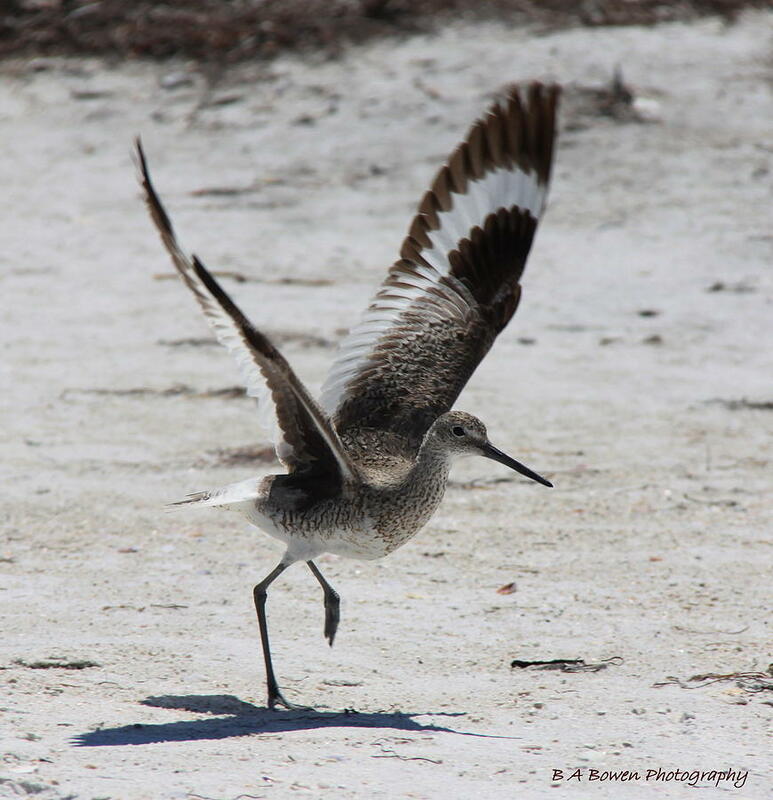 This Willlet is revving up his engine preparing for take-off! 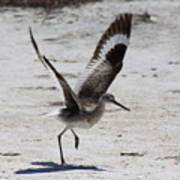 Photo taken at Caladesi Island State Park, Dunedin, Florida.